Fantastic news! The city of Abbotsford has just announced recently that they will be creating a new water park in the community of Auguston. This new water feature will incorporate massive spray nozzles as well as a rain garden, with open green spaces and amphitheater seating for parents to watch their children enjoying the facility. All this set around a beautifully sculptured centrally located plaza. This will be a fantastic addition to the already growing Auguston landscape. 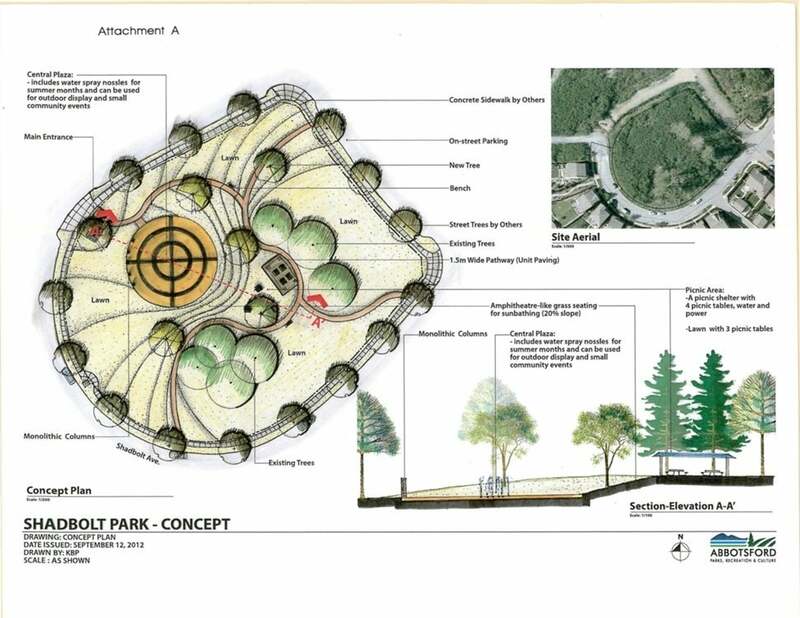 Our understanding is that the completion of this park will be scheduled for opening sometime in late summer or early fall 2017. I bet the kids cant wait. As the community grows and develops the addition of the waterpark is another example of how this family oriented community is putting children at the forefront of their planned development. For those who haven’t experienced all that Auguston has to offer we recommend you visit soon to fully appreciate a community surrounded by green space and hiking trails, its obvious that this development is combining modern lifestyle and modern activity needs all in one location. To own a home in this area is an asset to the investment of your children’s future. Currently a range of homes exist in various price ranges but one of the best value for money locations are the homes at Farina Heights. There are currently 3 homes available for December possession in the Farina Heights area. Interested in finding out more about the homes in the Farina Heights area and the community overall? Visit us at the showhome over the next few weeks where a number of end of year special incentives are available. Don't forget to Register HERE to become a member of our VIP group!